This riveting psychological thriller sees protagonist Dr Christopher Keller struggle with a patient recently transferred into his care. Donny Ray Smith is on trial for the murder of a 6 year old girl, however, he has been court ordered to be evaluated for mental illness. Shortly after meeting Donny Ray, Christopher’s world begins to unravel and his deepest fear of suffering from schizophrenic disease, like his father, seems to be becoming reality but is everything as it seems? This is probably one of the best psychological thrillers I will read this year, it was easy to get into and cleverly crafted, with an ending I did not see coming. 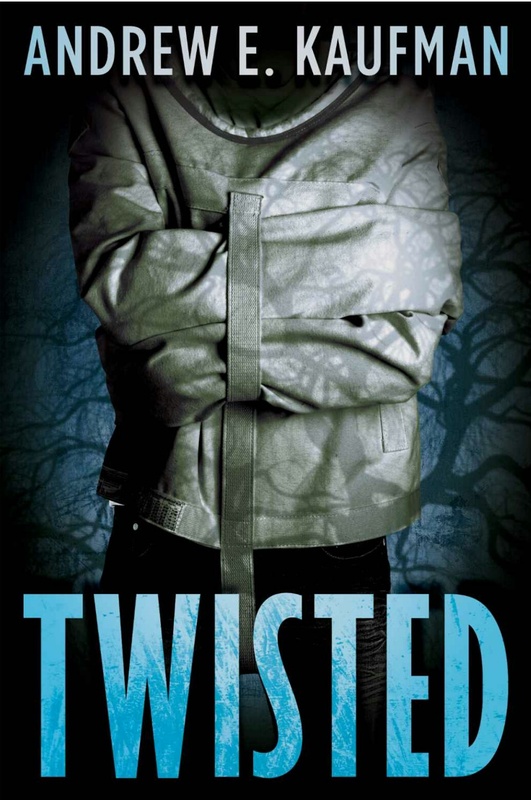 So if you are looking for a book that will get under your skin and mess with your head, Twisted will fit that bill. Twisted is available to read for free to Kindle Unlimited subscribers. This sound so right up my alley as I work with this type of thing each day. I look forward to reading it! Chilling and steeped with forensic psychology, I loved it.